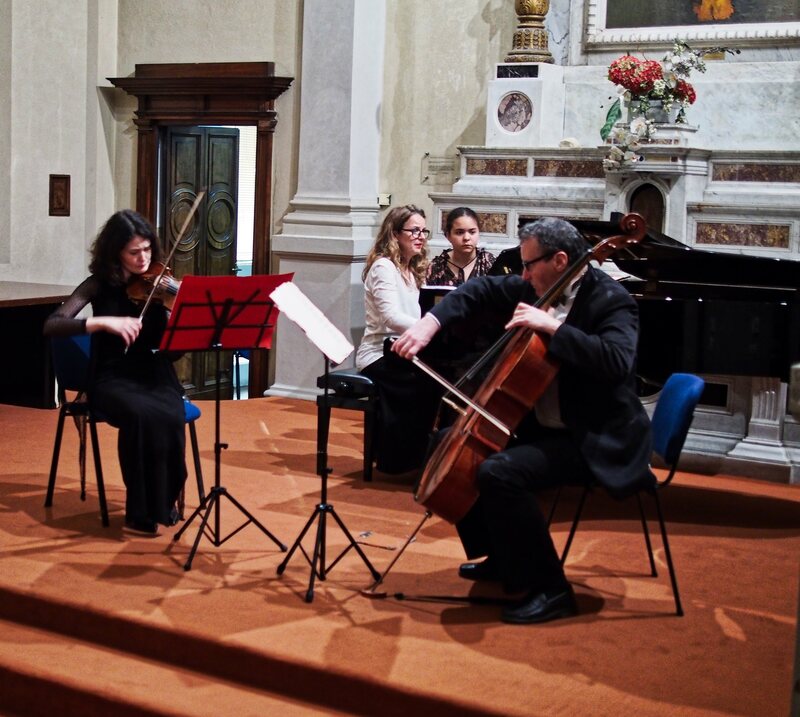 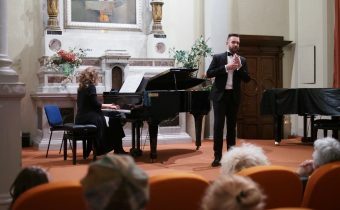 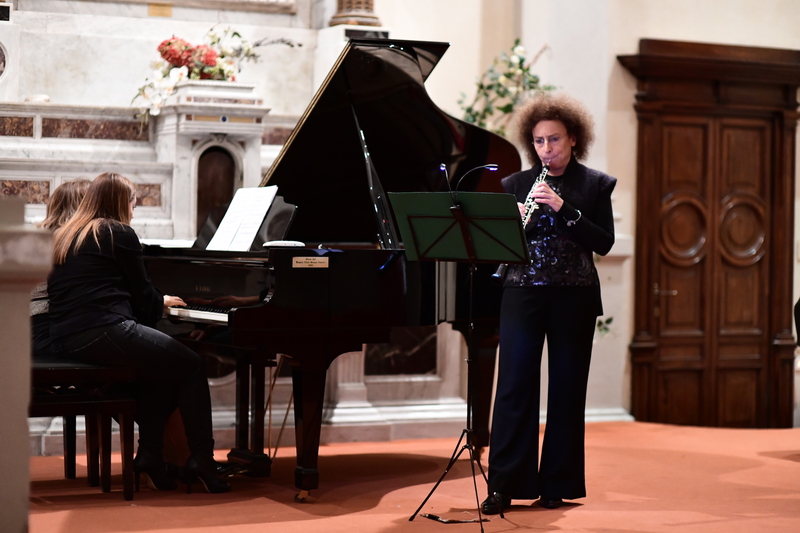 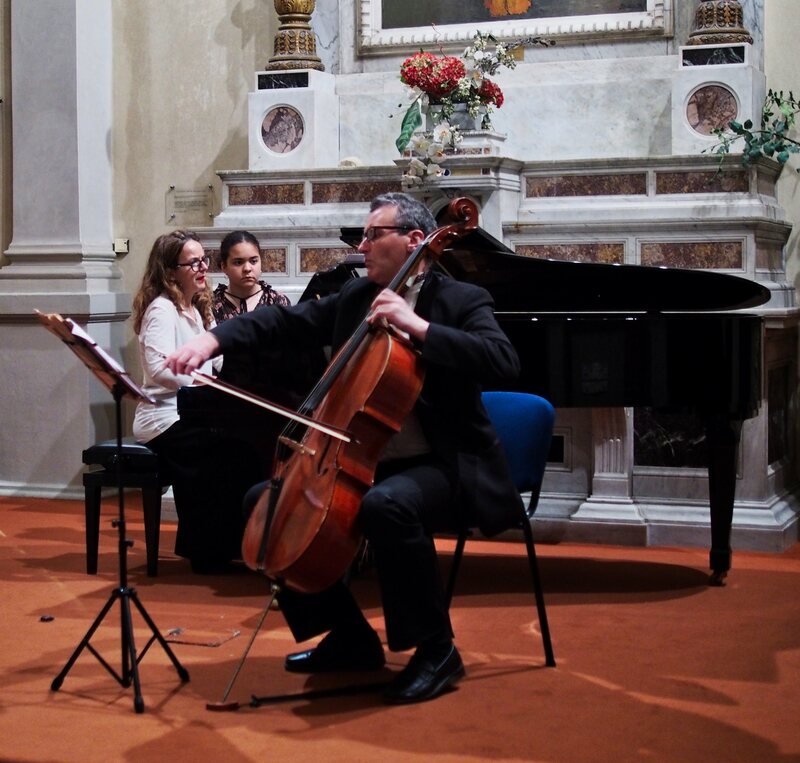 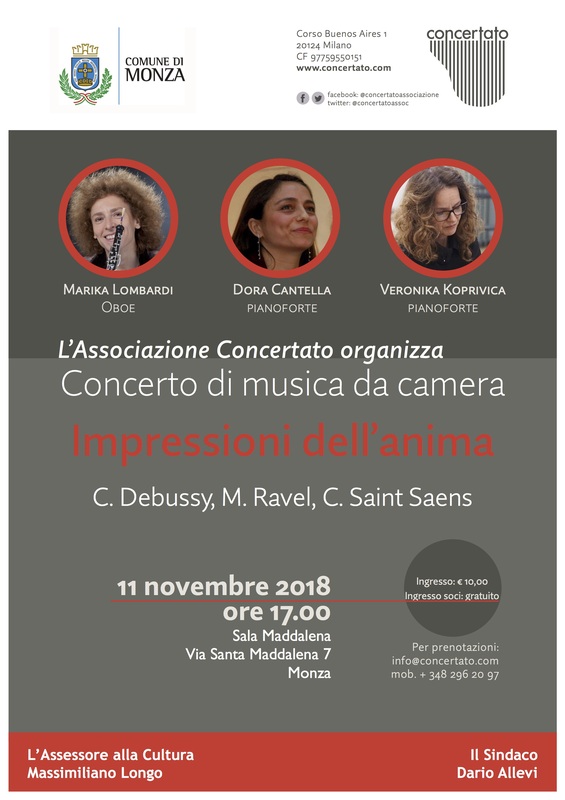 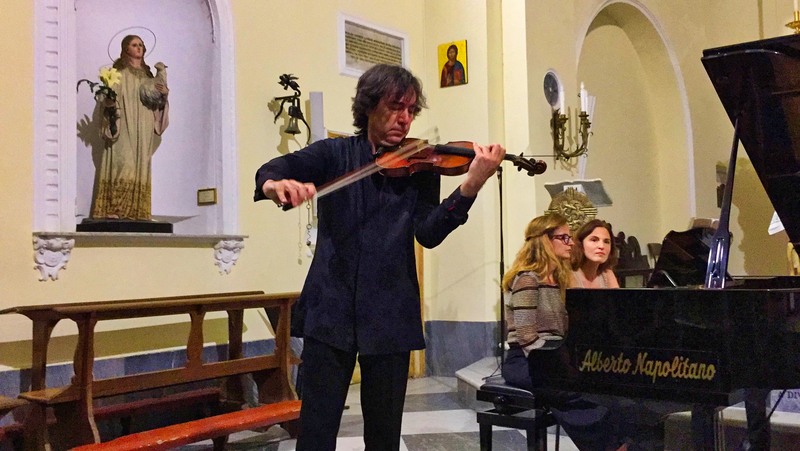 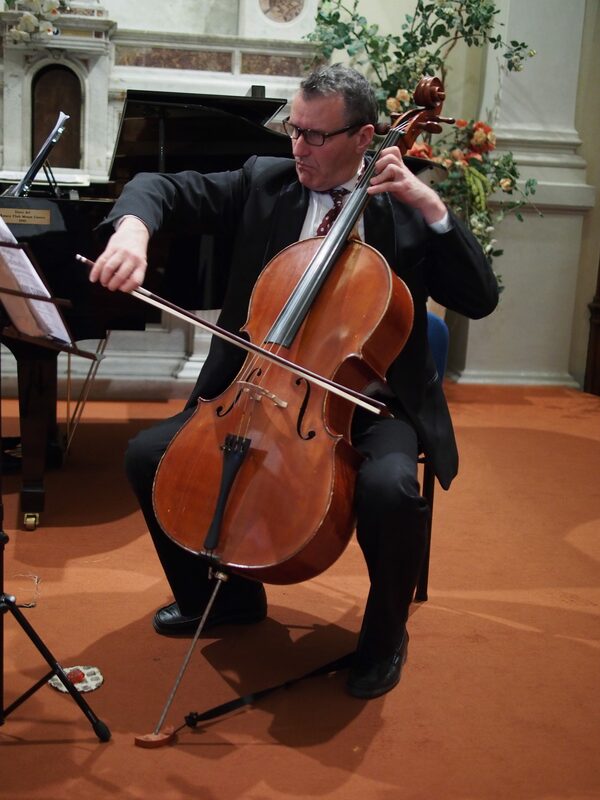 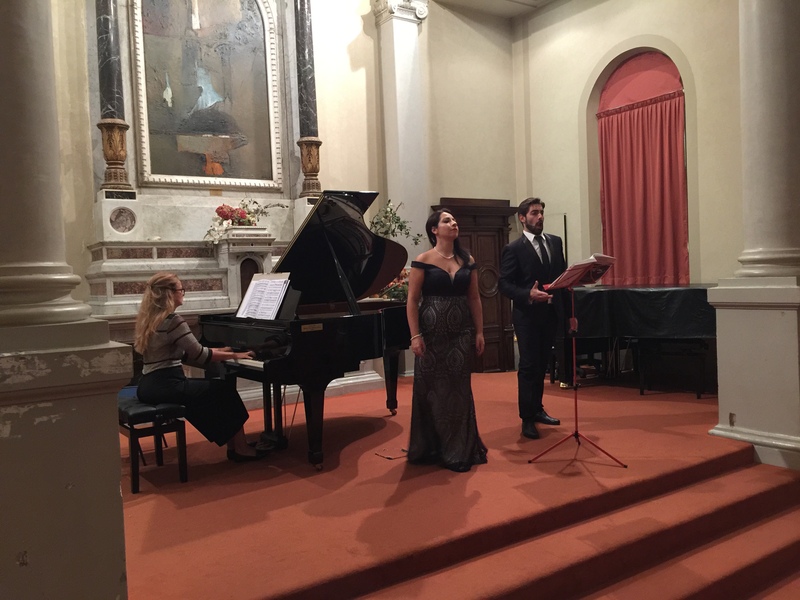 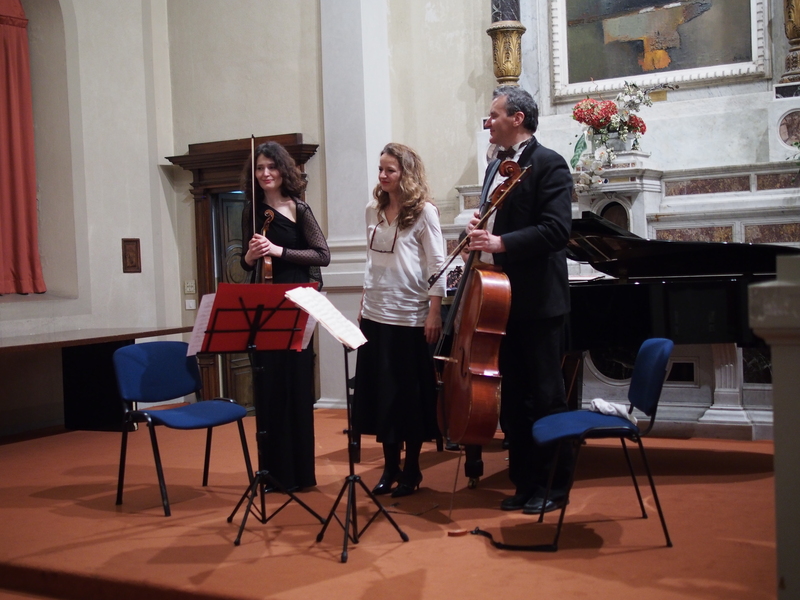 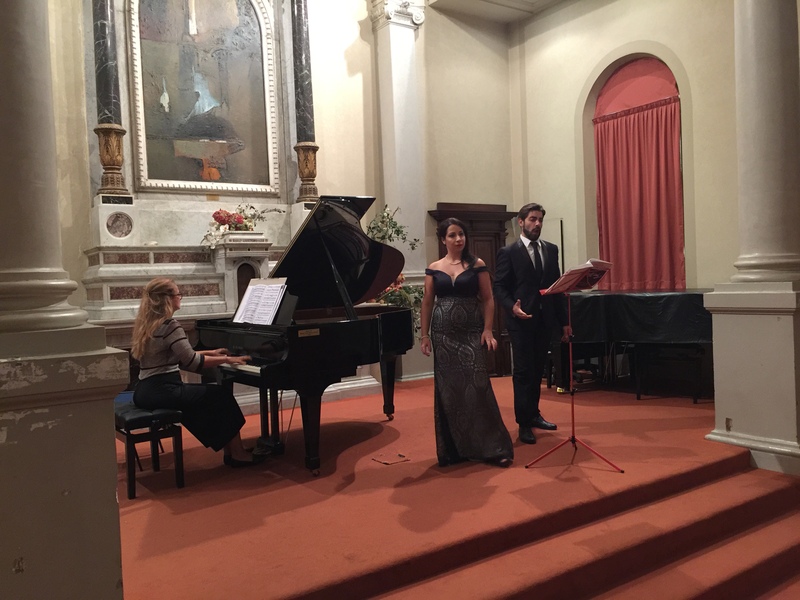 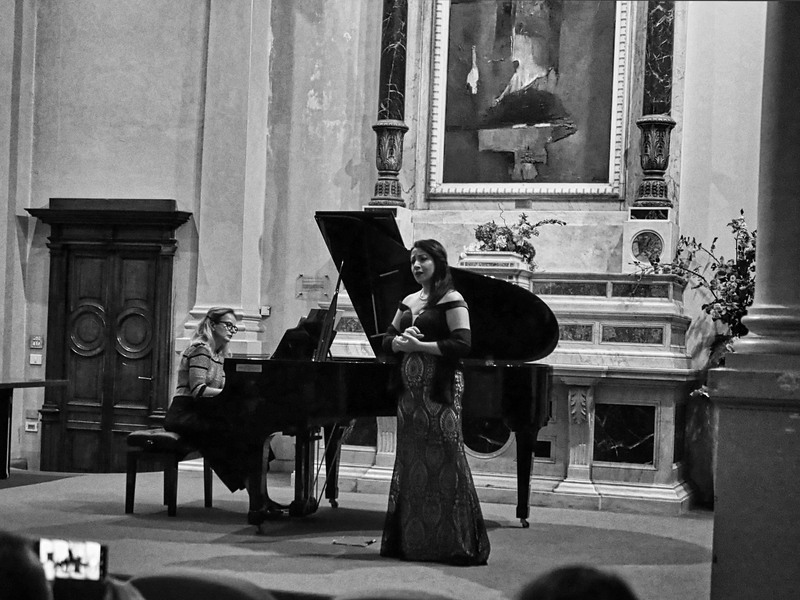 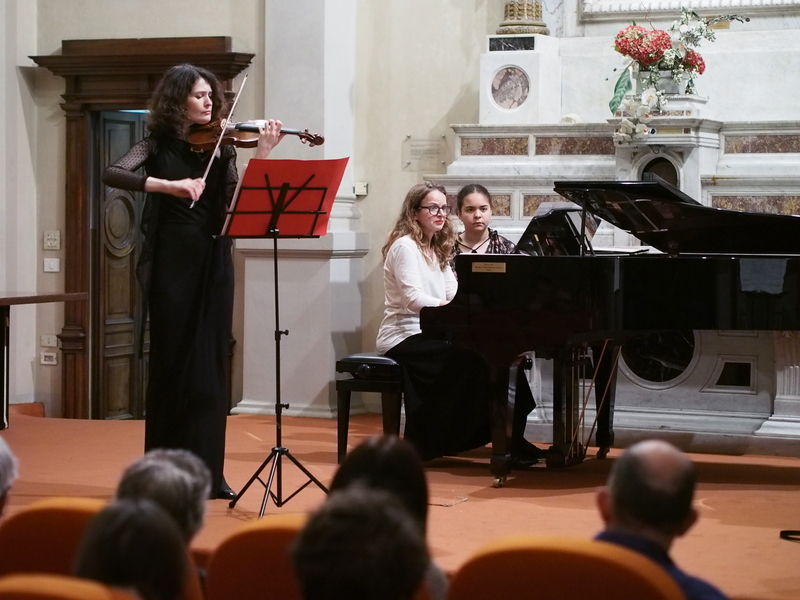 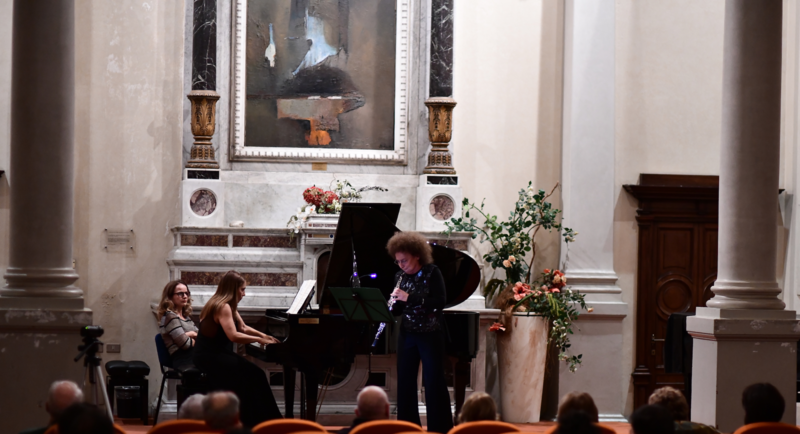 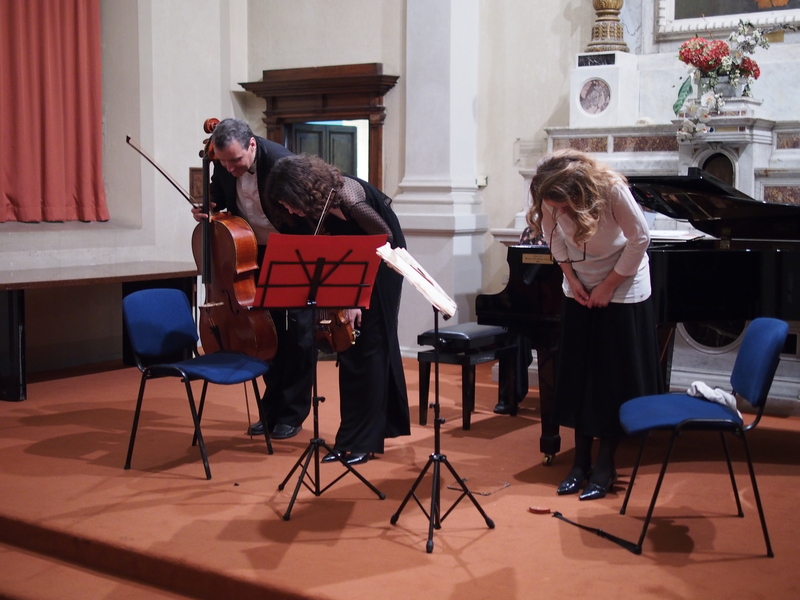 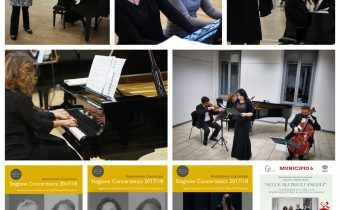 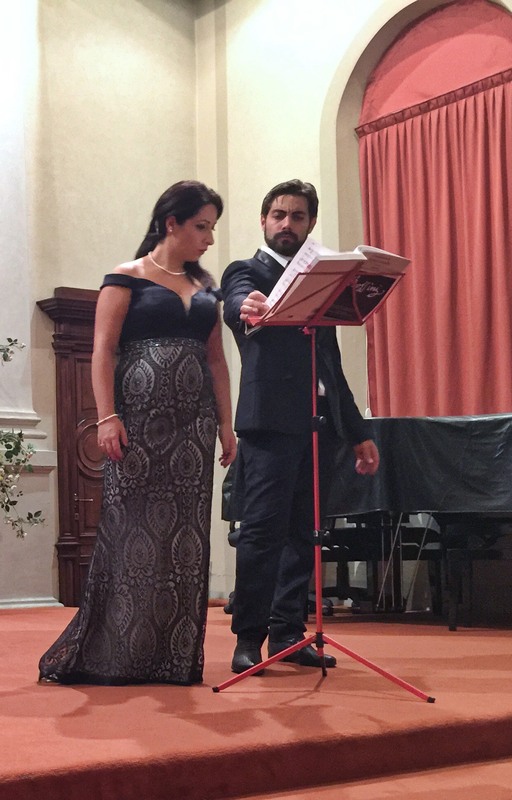 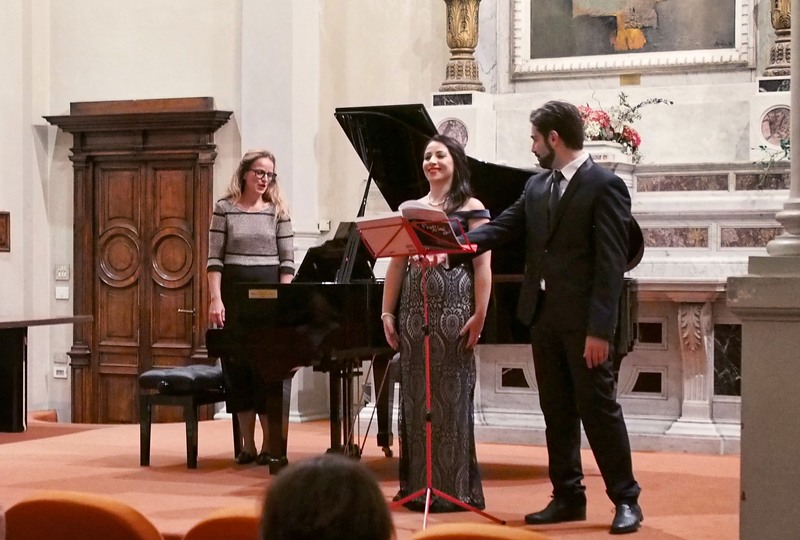 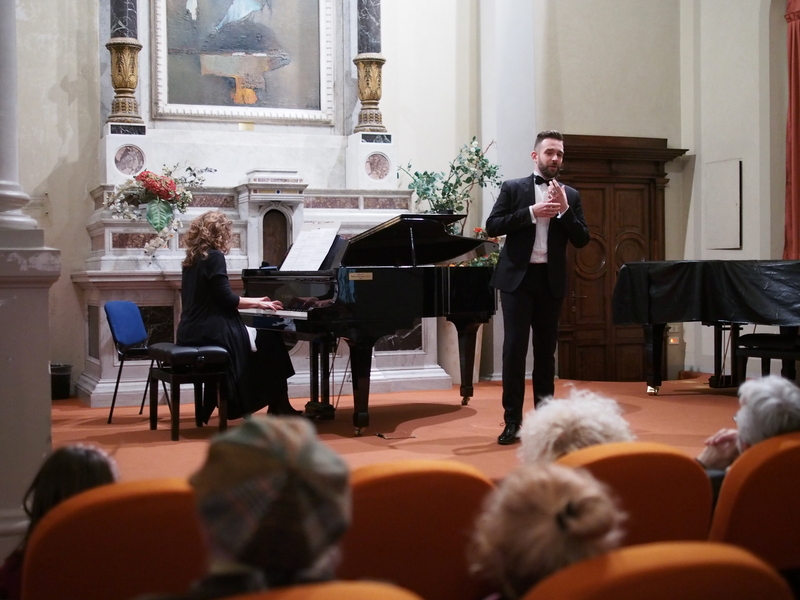 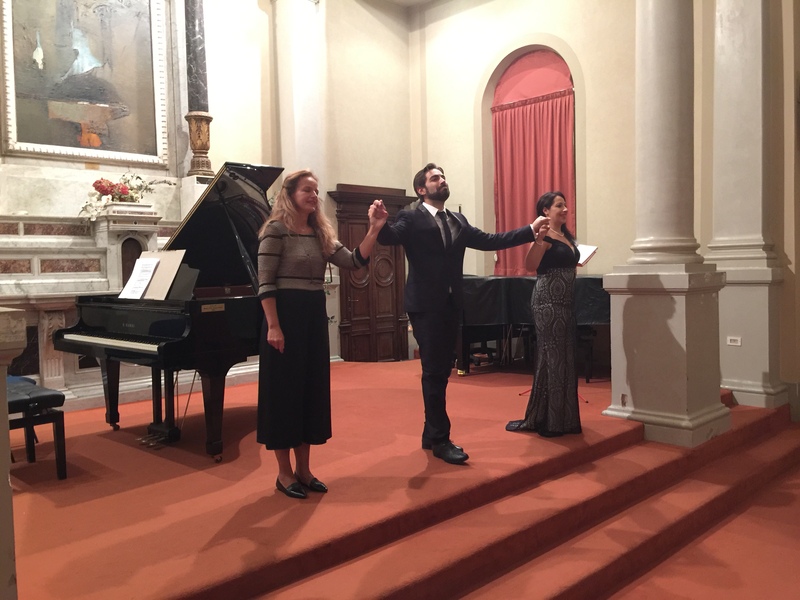 The final concert of the Monzese season, “Impressioni della anima”, took place on 11 November 2018 at the Sala Maddalena in Monza. 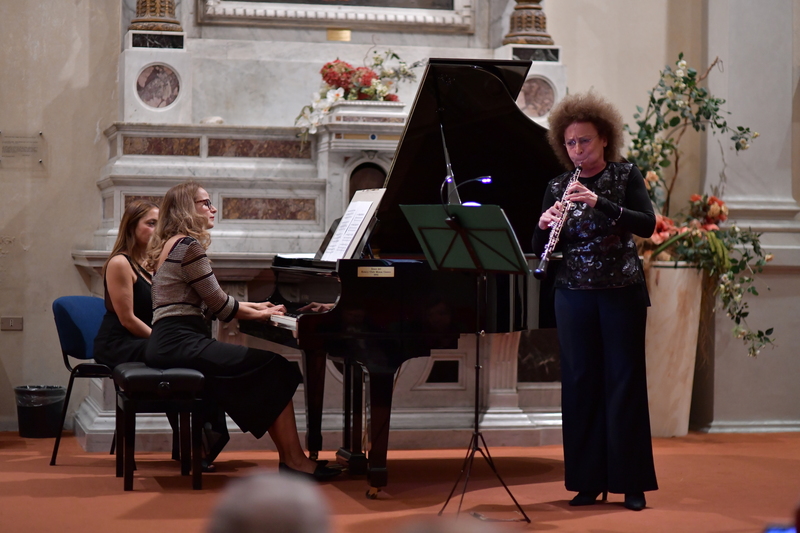 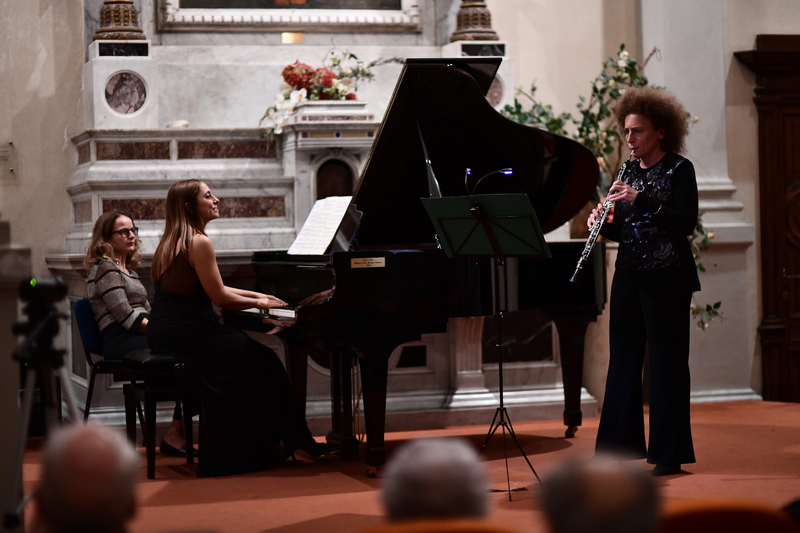 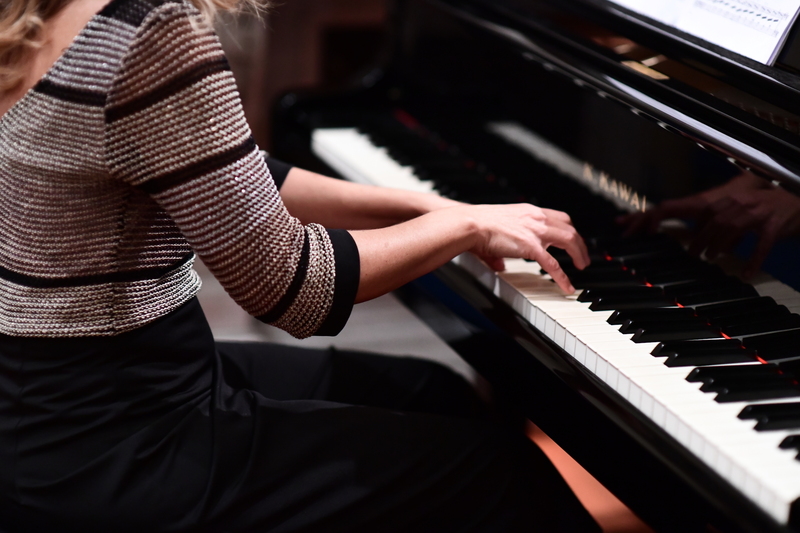 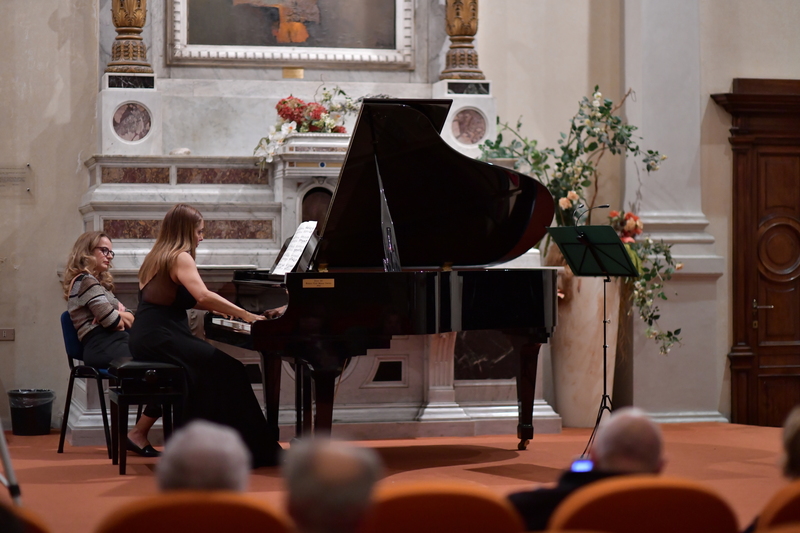 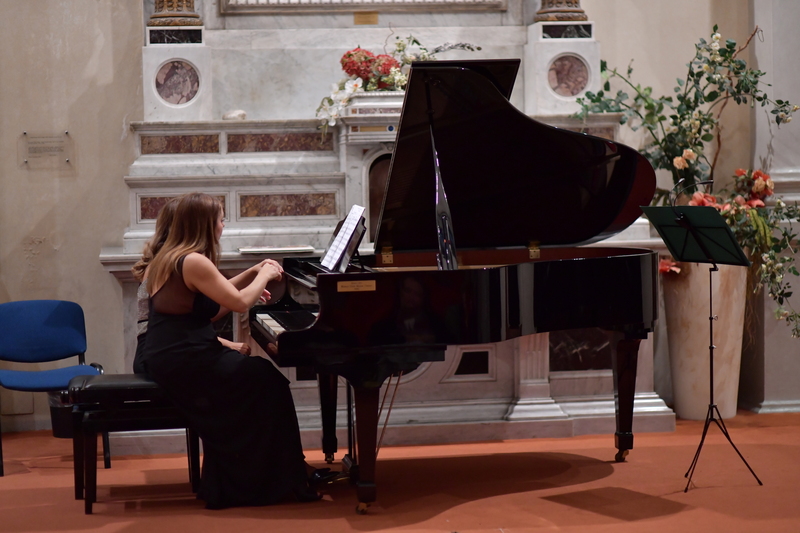 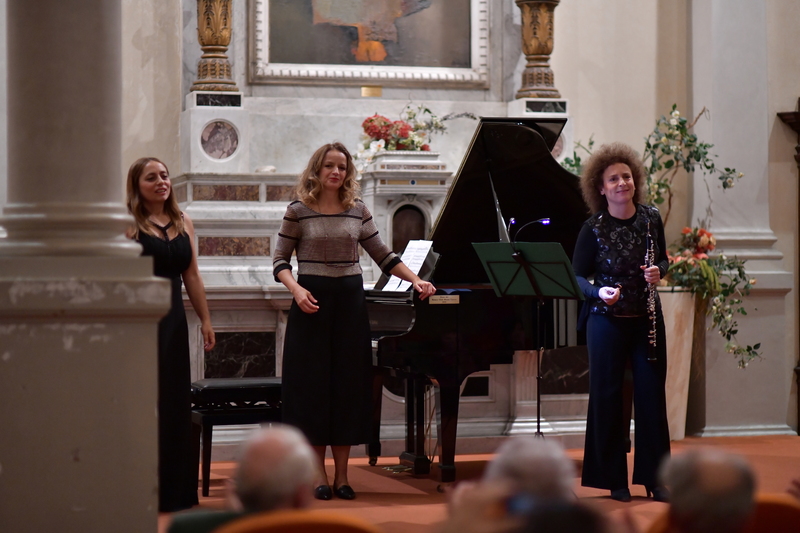 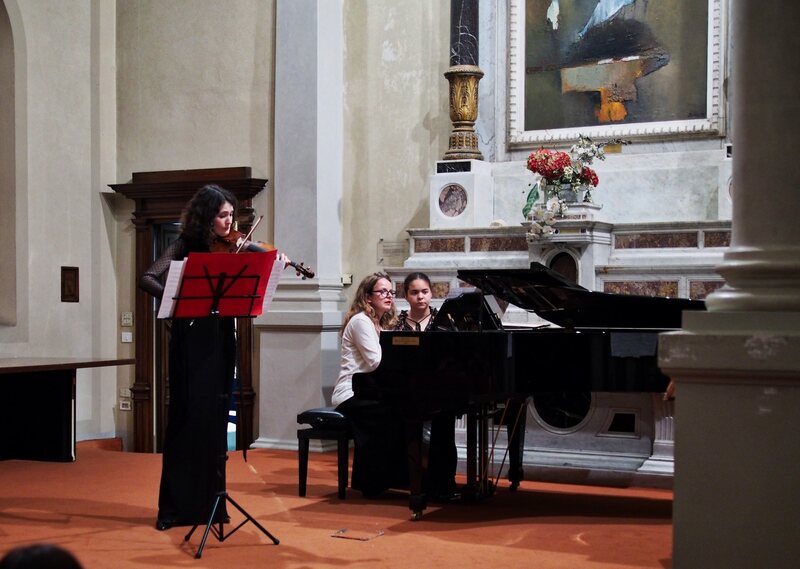 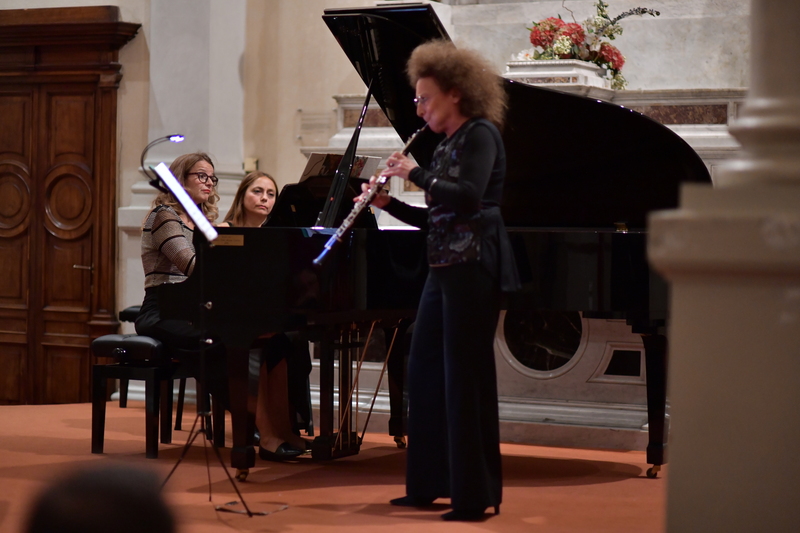 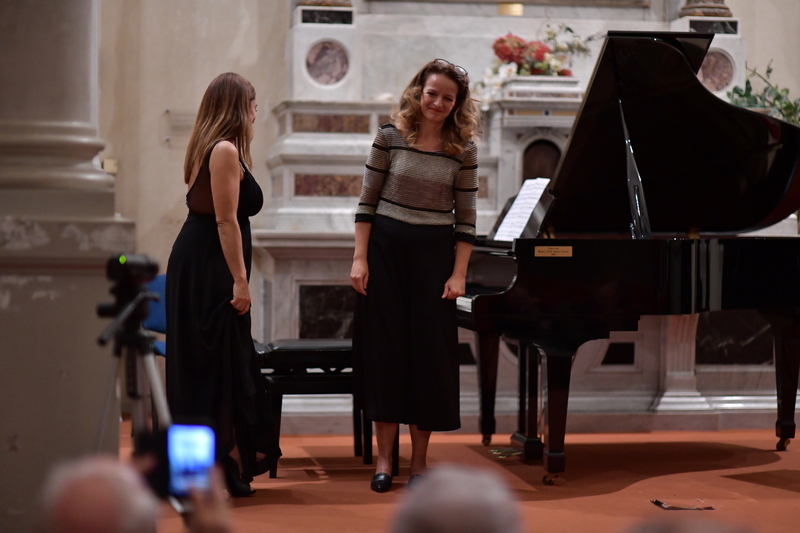 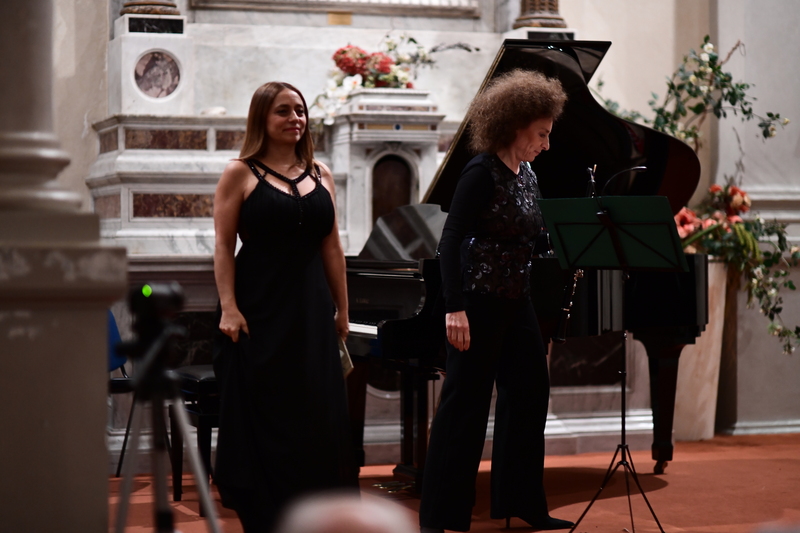 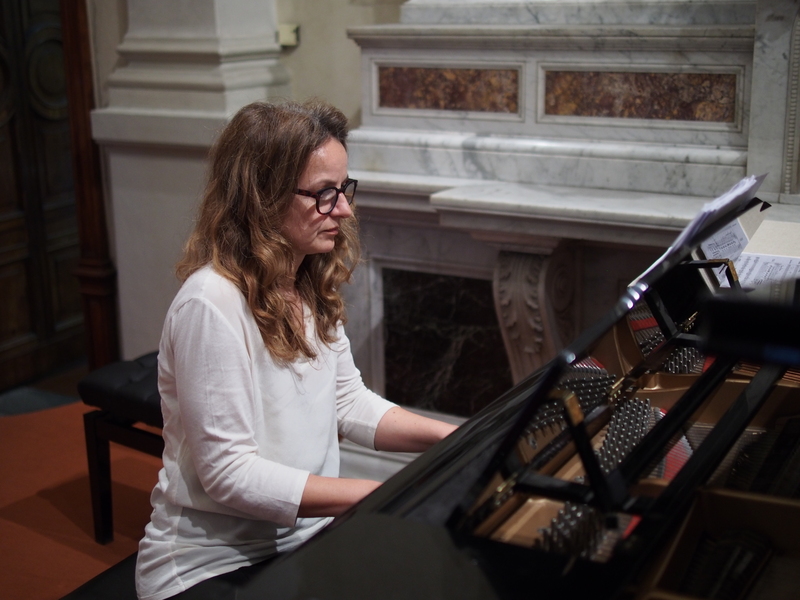 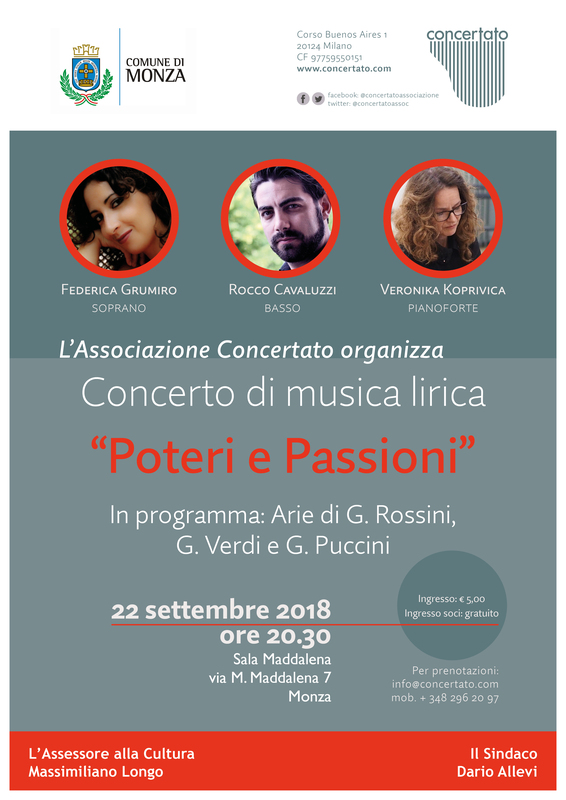 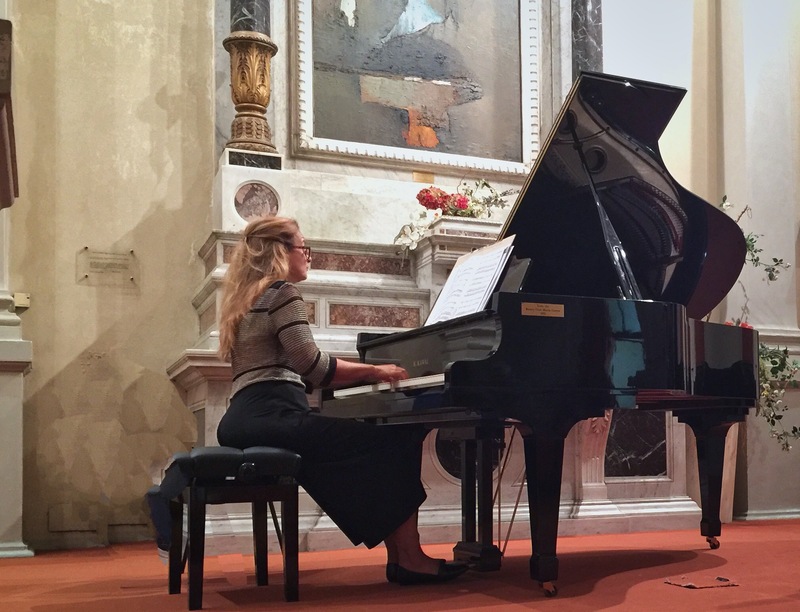 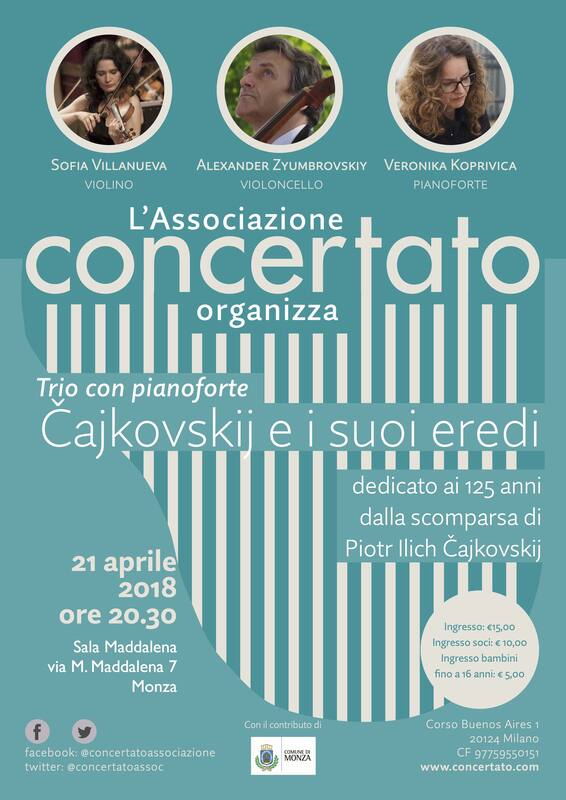 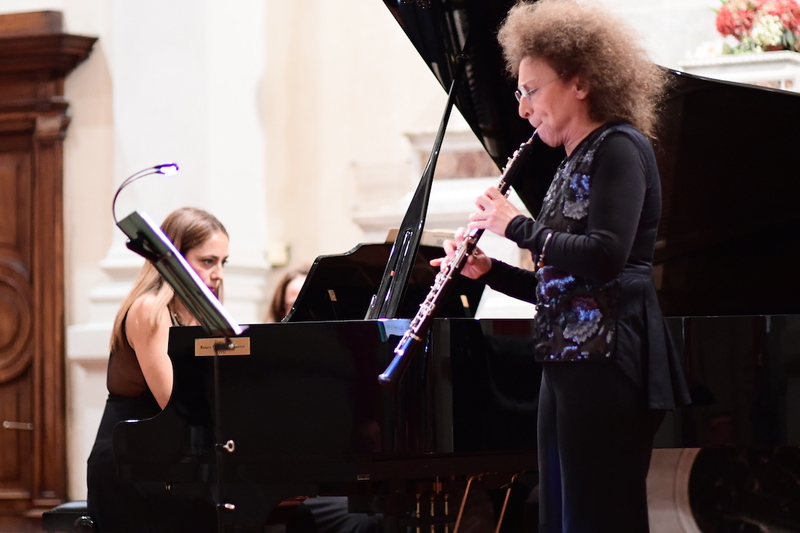 The spectators could appreciate the commitment and skills of Marika Lombardi (oboe), Dora Cantella (piano), Veronika Koprivica (piano) who played works by Debussy, Ravel and Saint Saens. 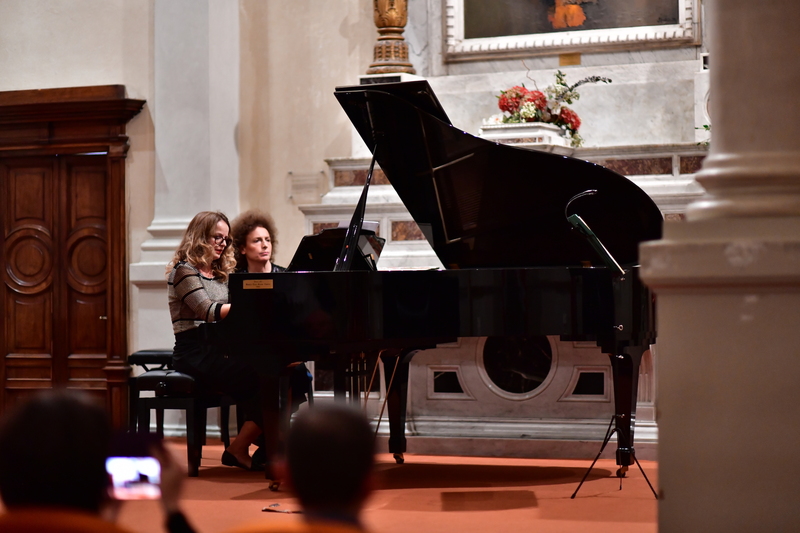 We thank the City of Monza for the patronage. 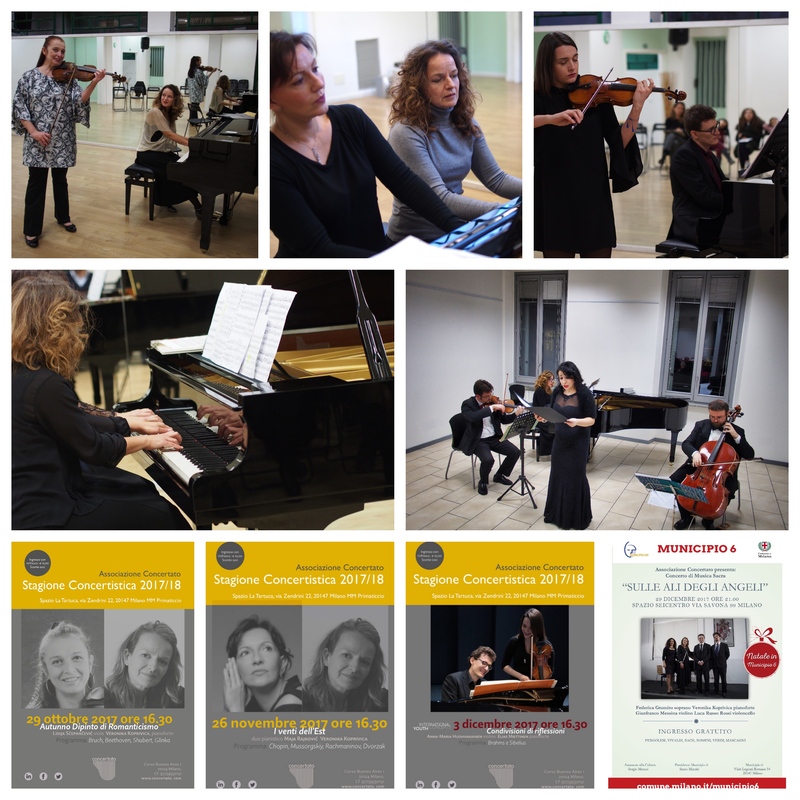 Special thanks to Giorgio Santambrogio for the photographs. 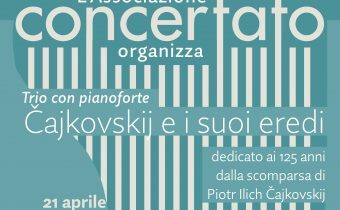  For information: info@concertato.com. 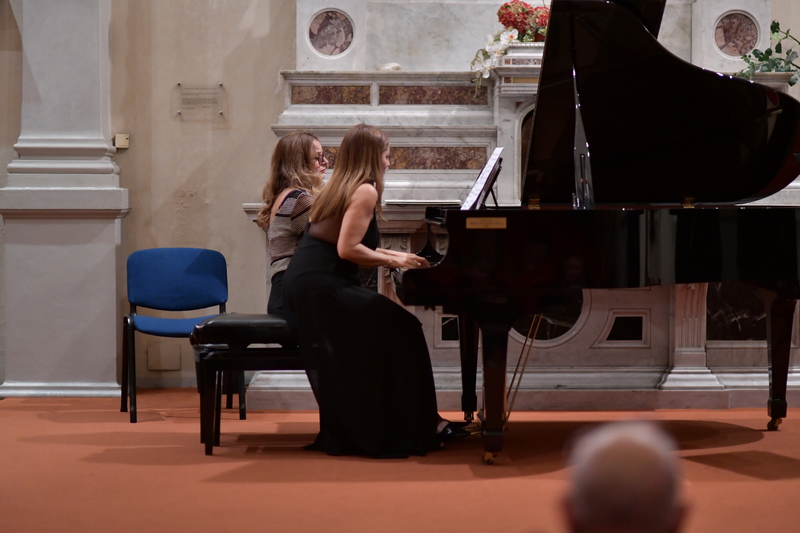 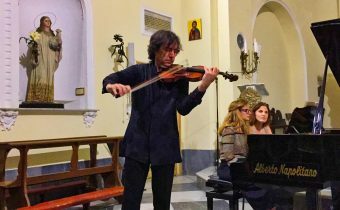 All photographs: © Concertato 2018 by Giorgio Santambrogio.